Toowoomba Registration 09-05-2019 | It Takes A Spark! 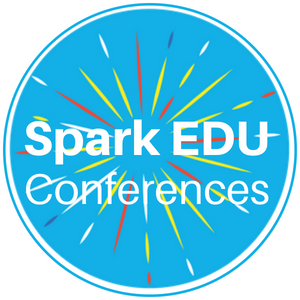 Update as of 1/04/2019: The Toowoomba It Takes a Spark EDU Conference is now at full capacity. If you have been placed on the waiting list we will update you if any places become available however we will no longer be able to add to this list. We welcome you to attend the Brisbane It Takes a Spark EDU Conference on Friday 9 August 2019.